PIR works behind-the-scenes administering the top-level domains .org, .ngo and .ong. 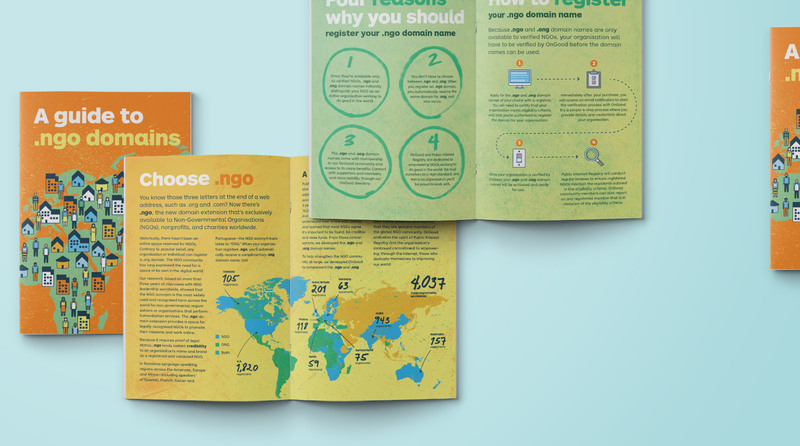 While .org domains have open registration, .ngo and .ong domains are reserved for registered nonprofits and international NGOs. 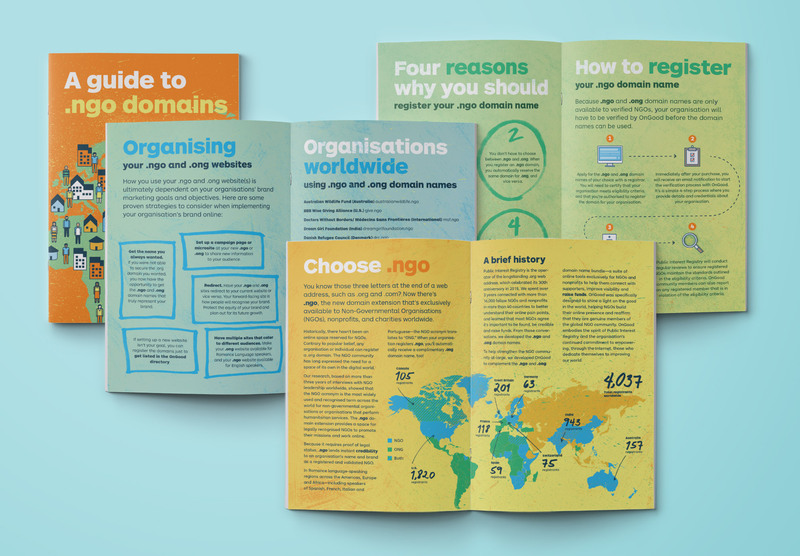 PIR approached me to design a short guide to their .ngo and .ong domains, from the registration process to the benefits of acquiring one. Parts of this guide were translated to French, German and Portuguese. A venerable, Standford University-based libertarian think tank branches out with its first-ever interactive annual report.